Ideal for properties with little room under the eaves or for homeowners that prefer a clean simple look. The pitch of a roof can be varied, making this a versatile and ever popular style. The simple lines of this design complements all styles of architecture and with only a small number of customisations such as choice of door, window and decorative finishes, you can truly make this style your own. 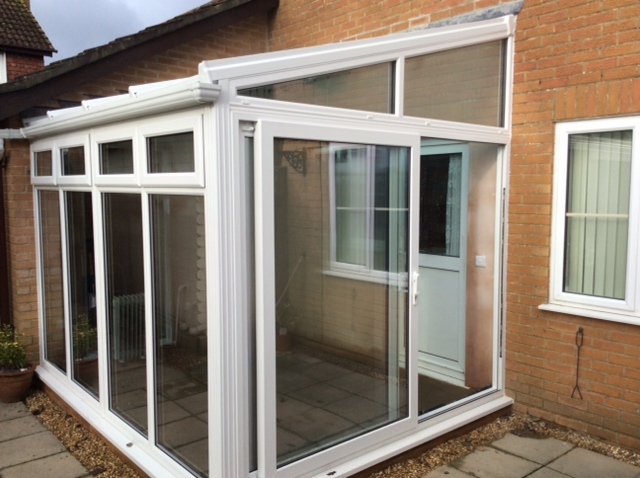 With a choice of roof, your Lean-to conservatory can benefit from glass or solid roofing. Select from a variety of materials, all of which are made to last and are available in a wide range of colours and effects. 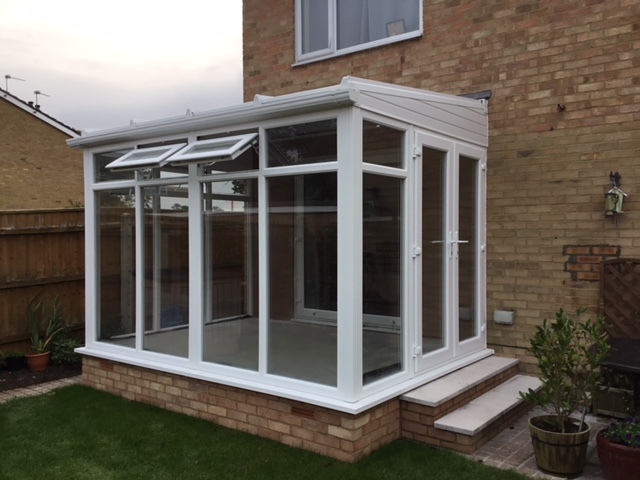 Our Lean-to conservatories are custom designed and built from the ground up by our specialist conservatory builders using only the best materials.